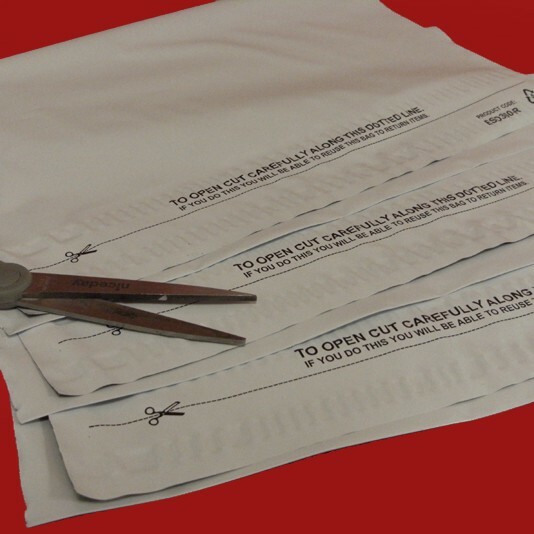 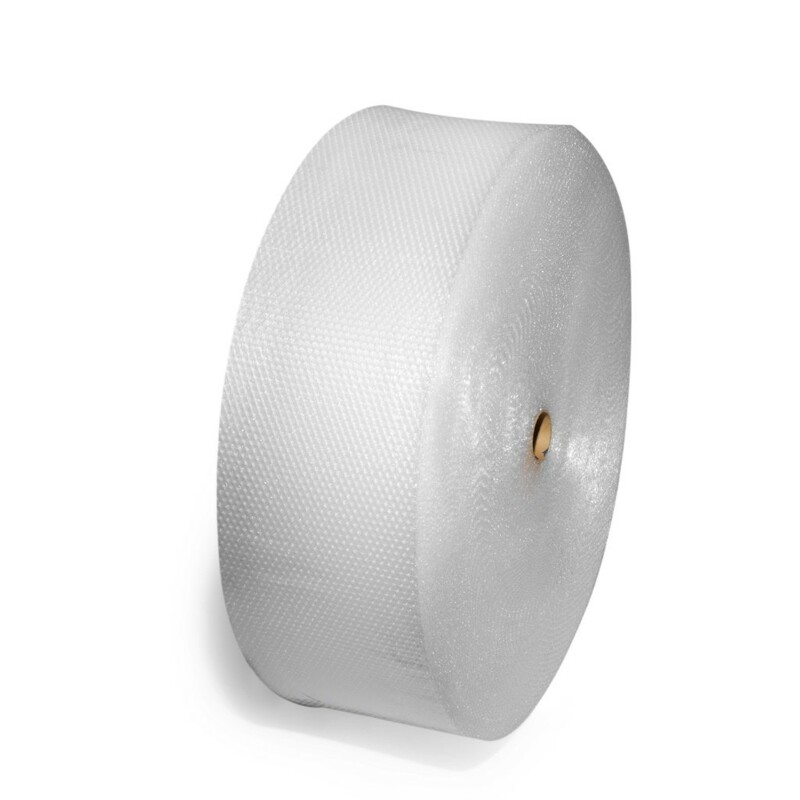 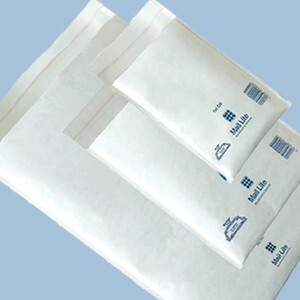 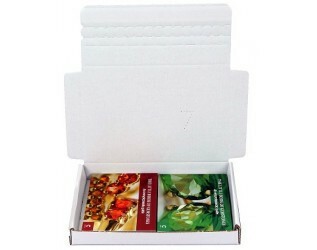 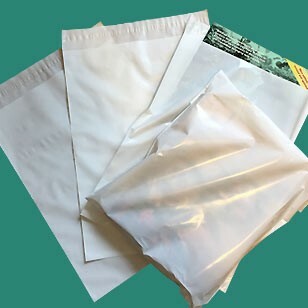 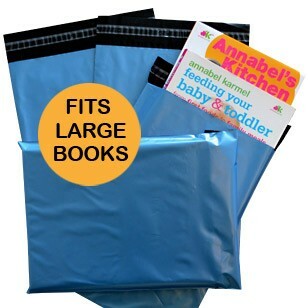 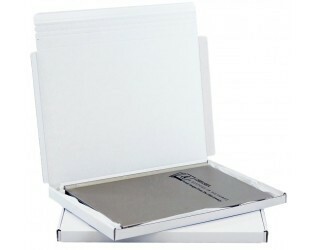 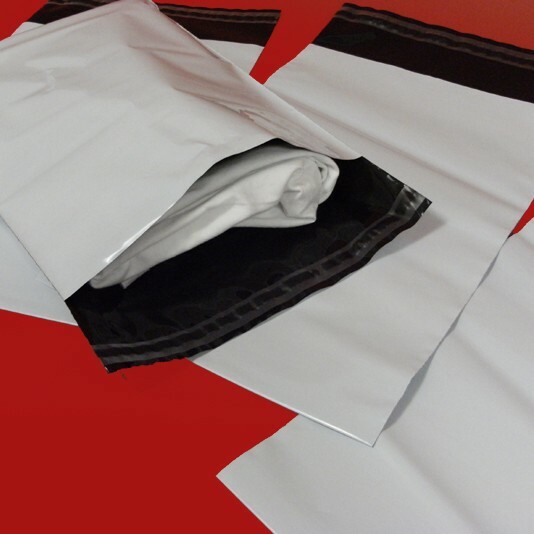 These self-seal plastic bags, also known as polythene envelopes, are excellent value if you are looking for a quality polythene envelope to post your company literature or brochure within Royal Mail's Large Letter format. 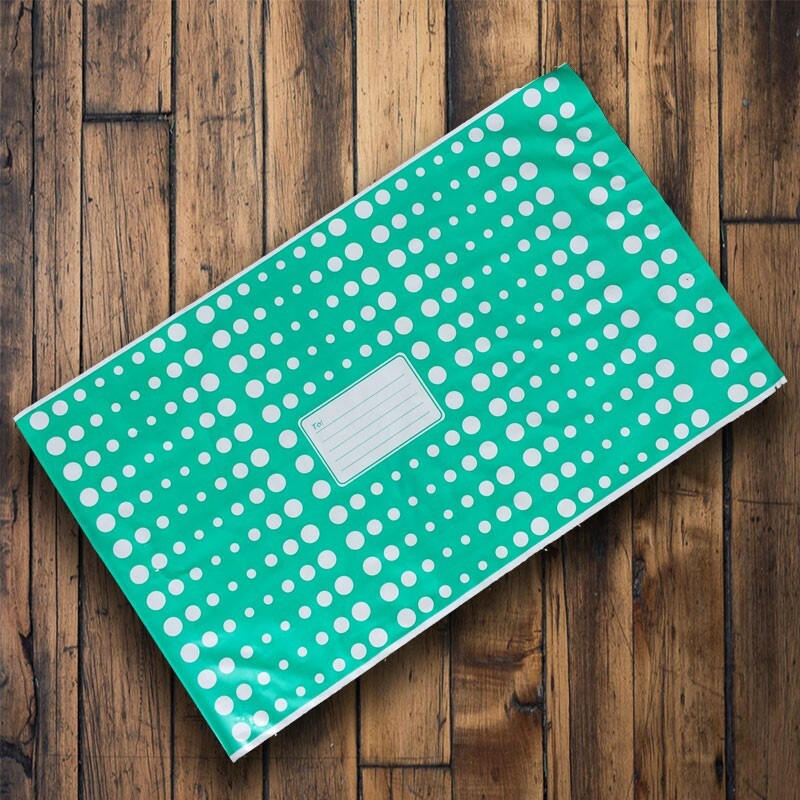 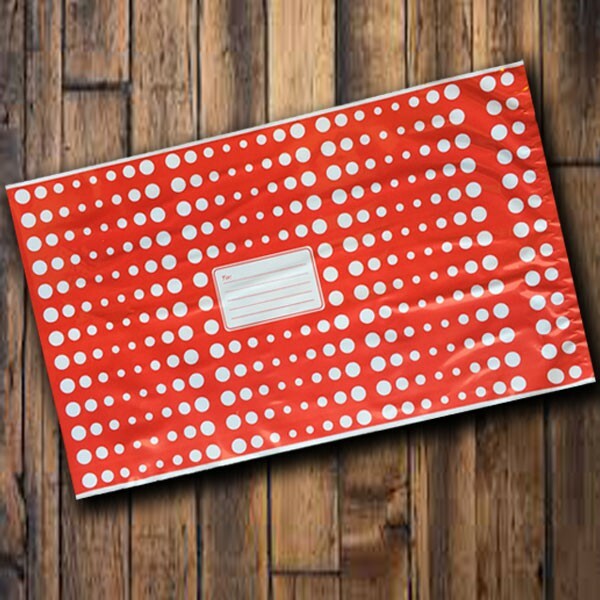 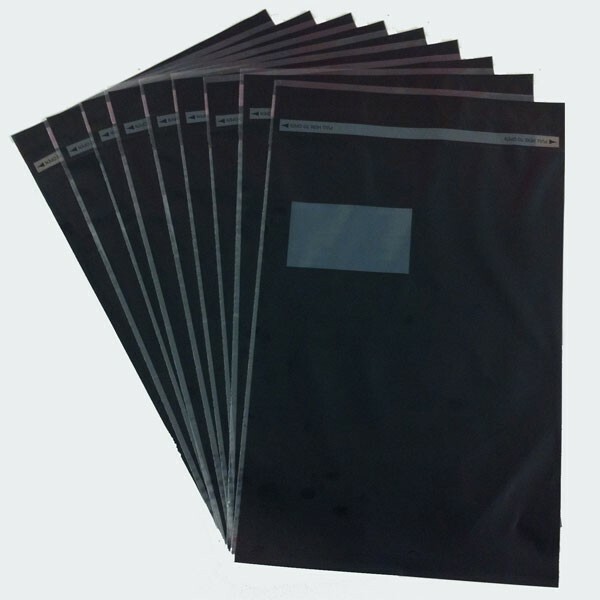 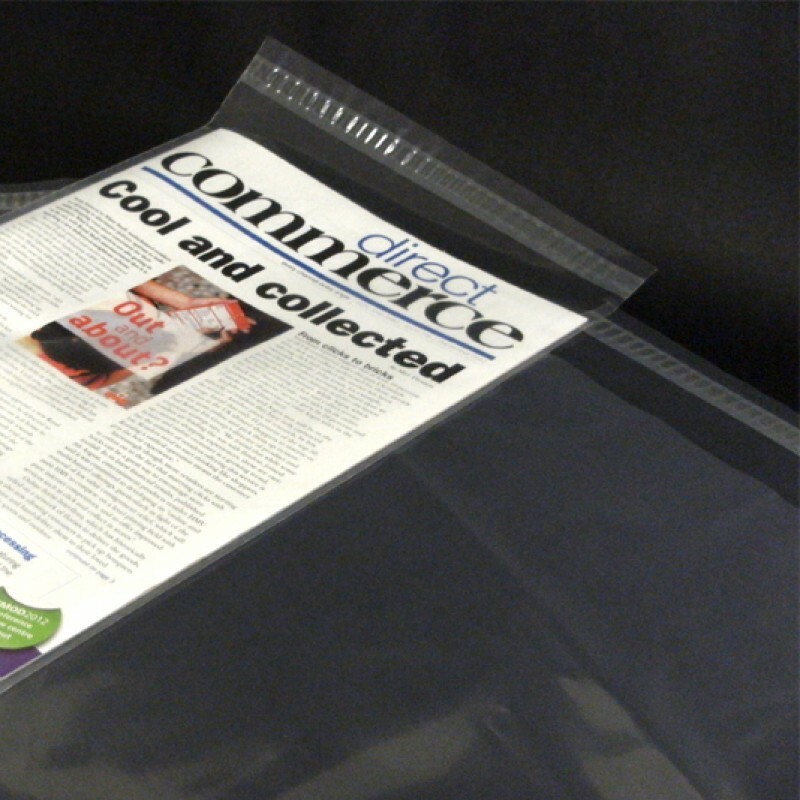 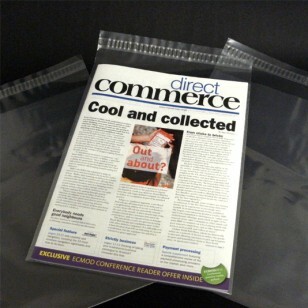 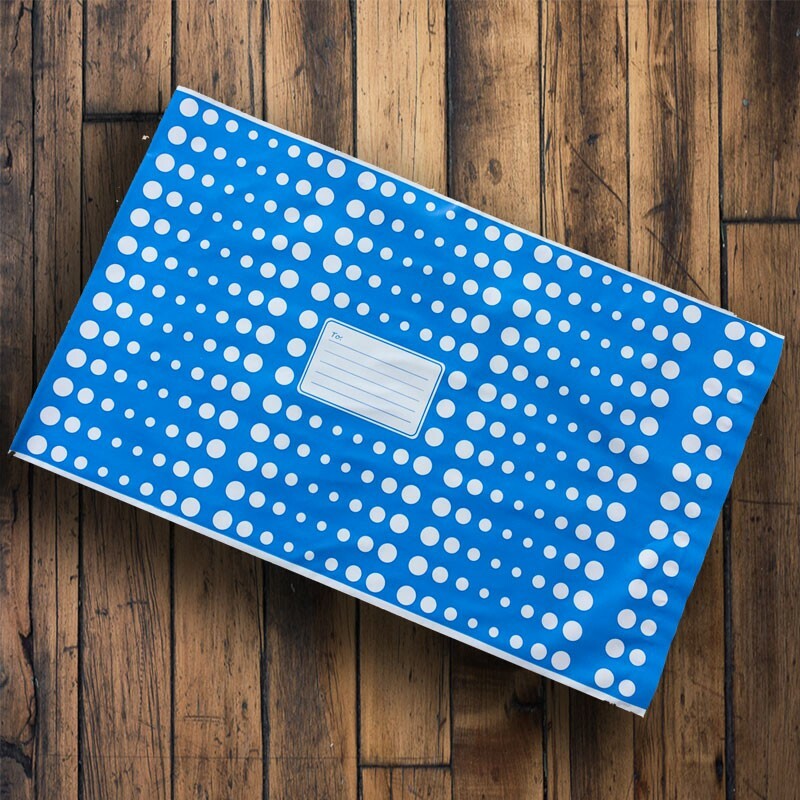 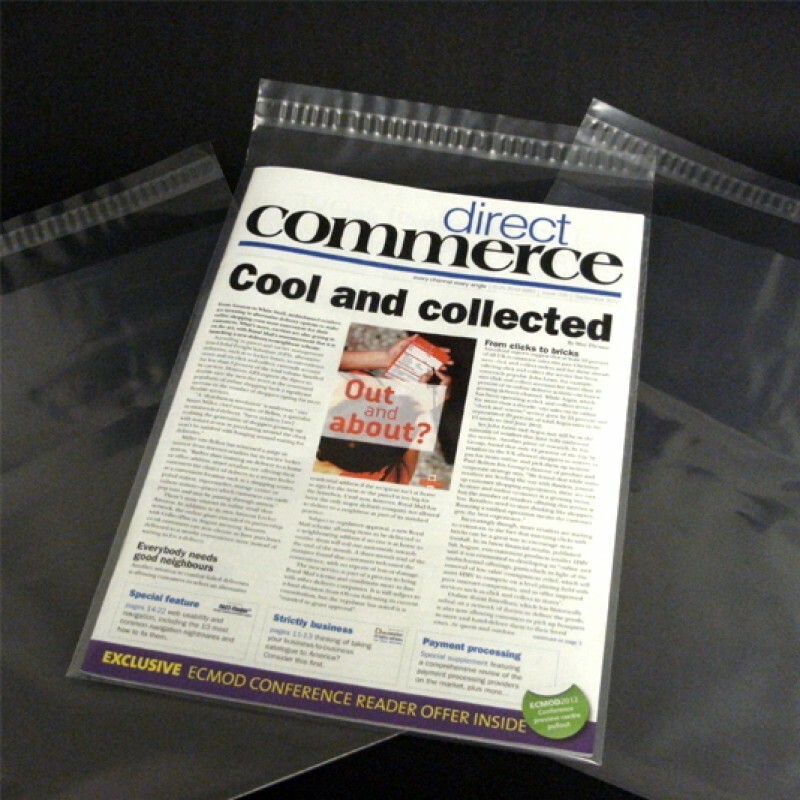 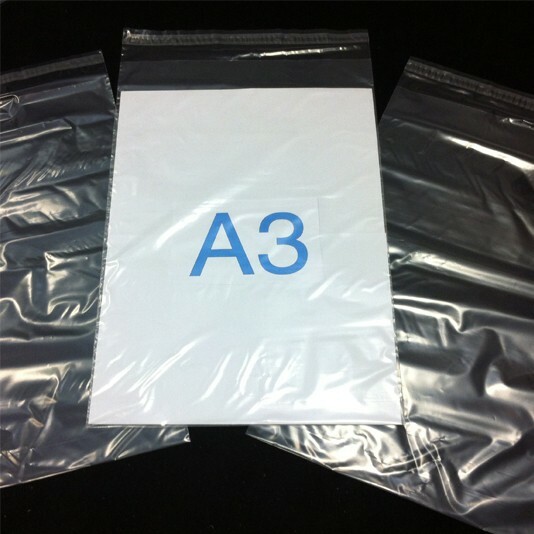 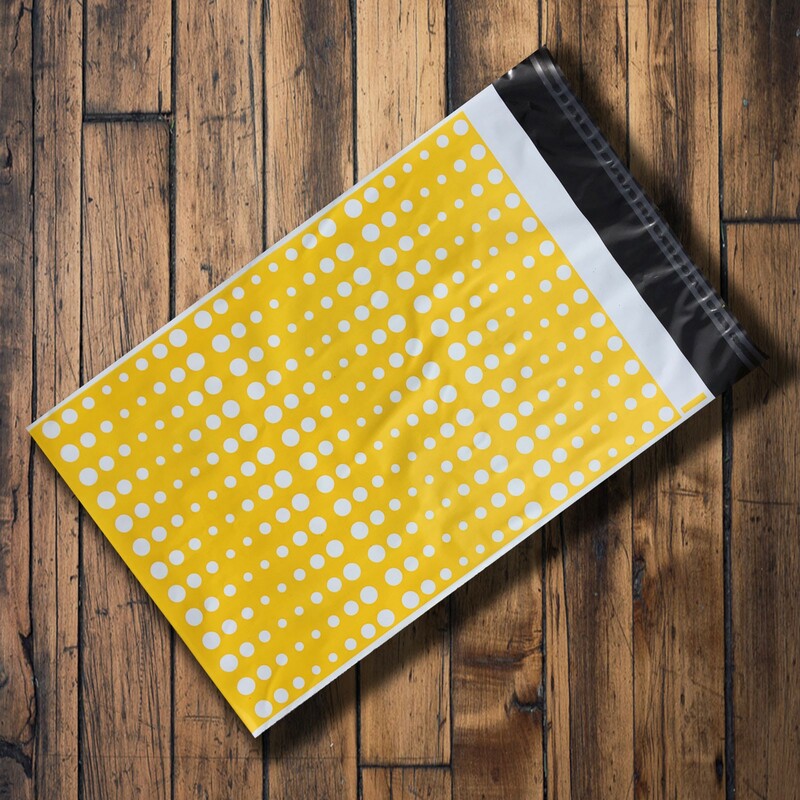 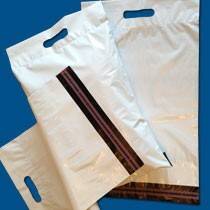 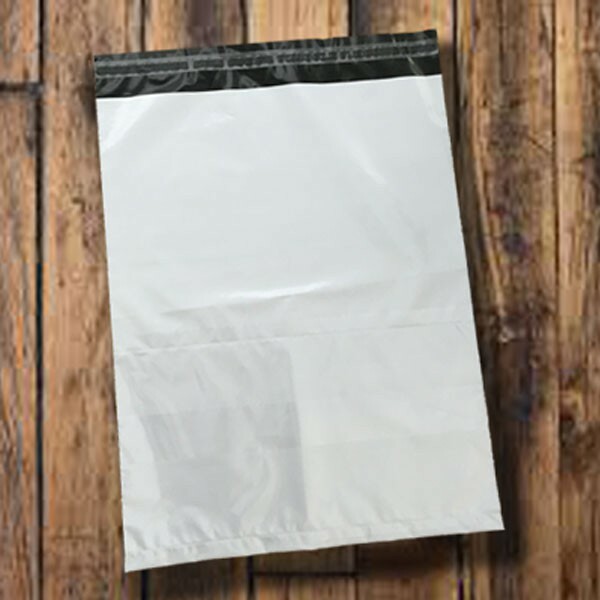 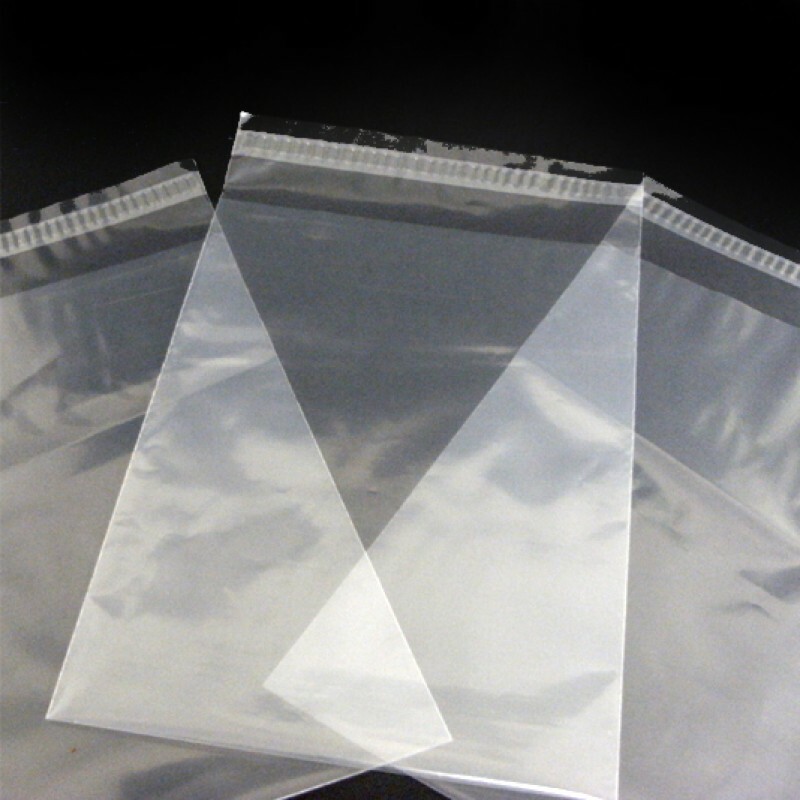 Manufactured from a high quality 50micron thickness LDPE material, these polythene envelopes are totally clear, they incorporate a permanent self-seal closure, ensuring they are secure through transit and are weatherproof. 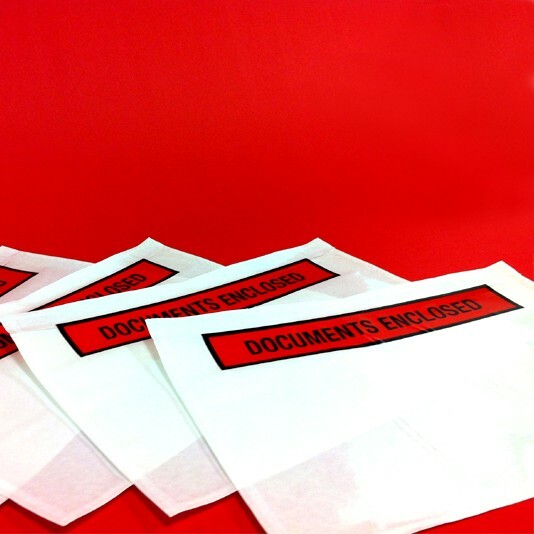 These LARGE LETTER polythene envelopes are fully recyclable and have been produced in the UK by Bayard Packaging in our UK production facility in Greater London. 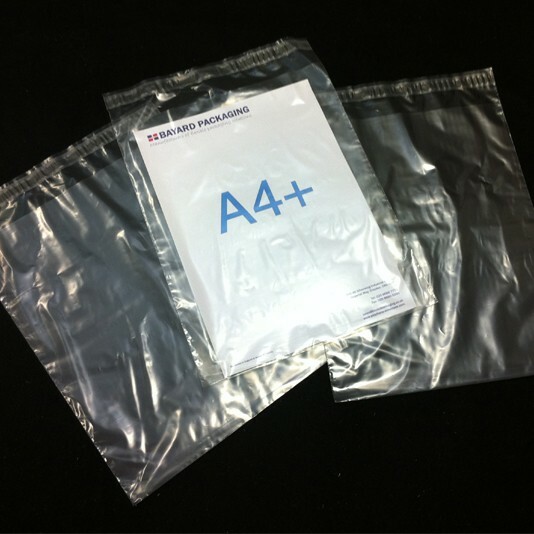 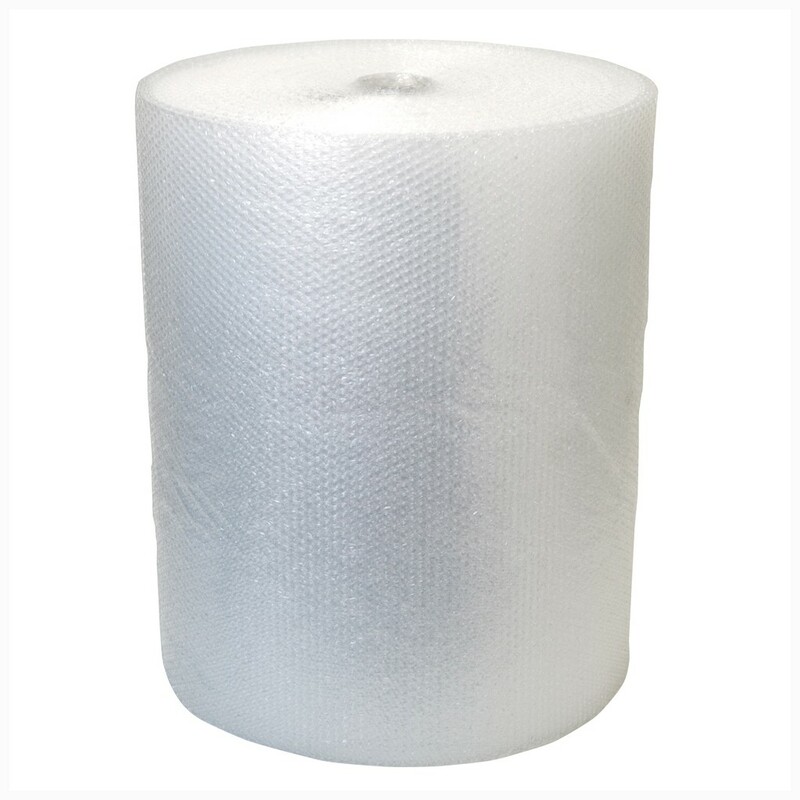 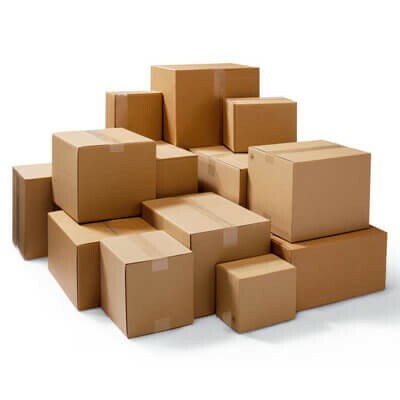 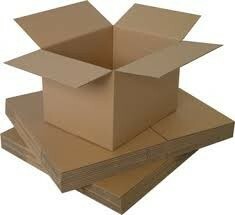 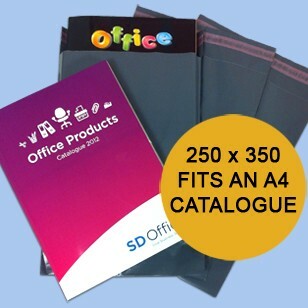 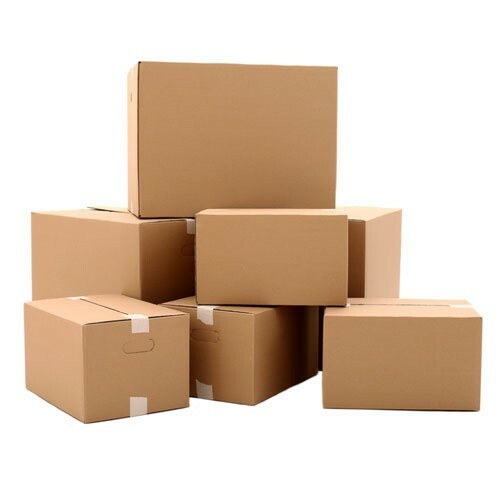 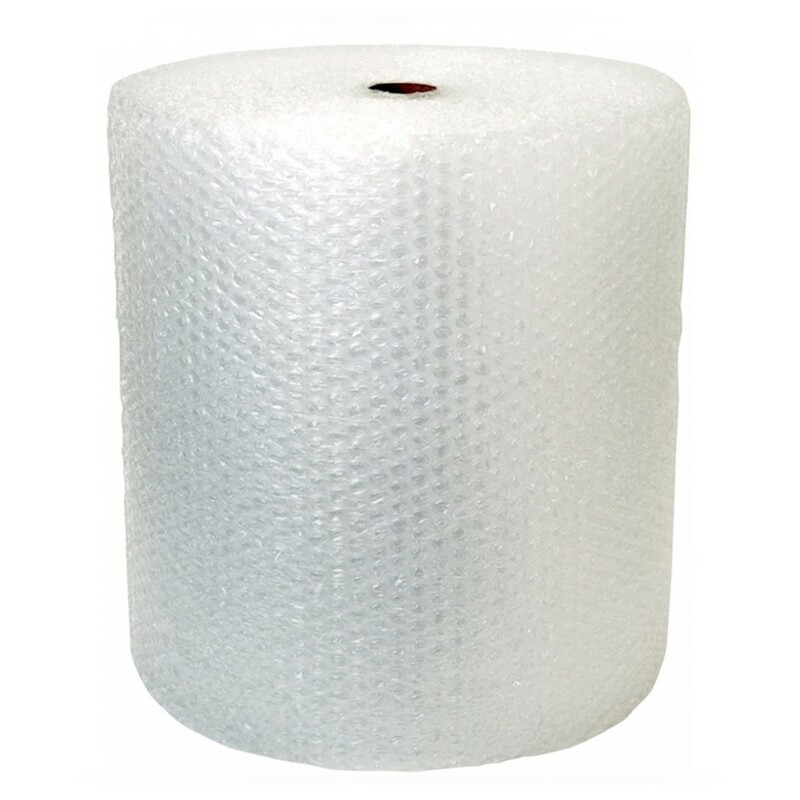 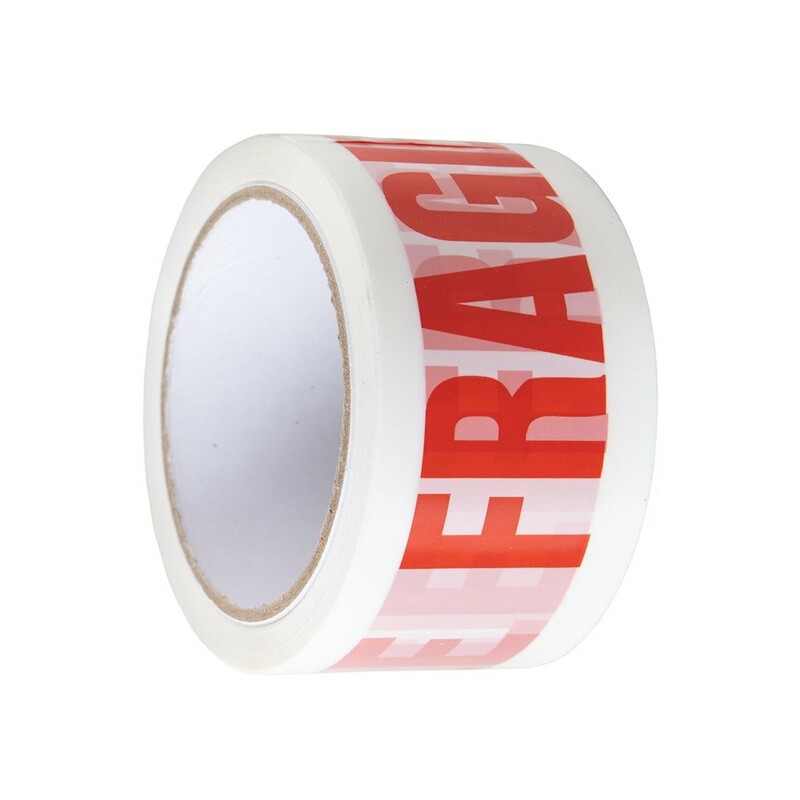 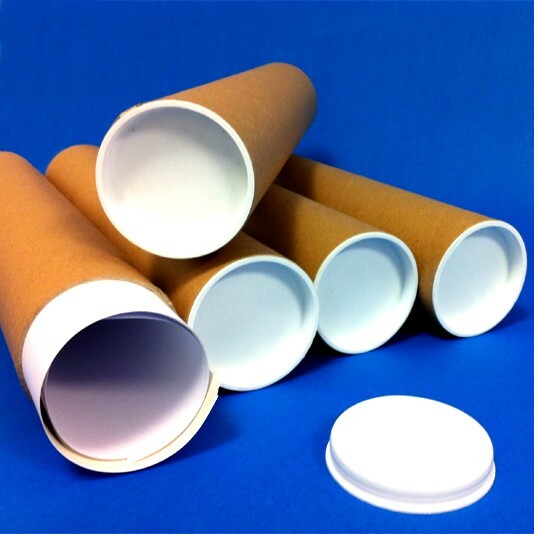 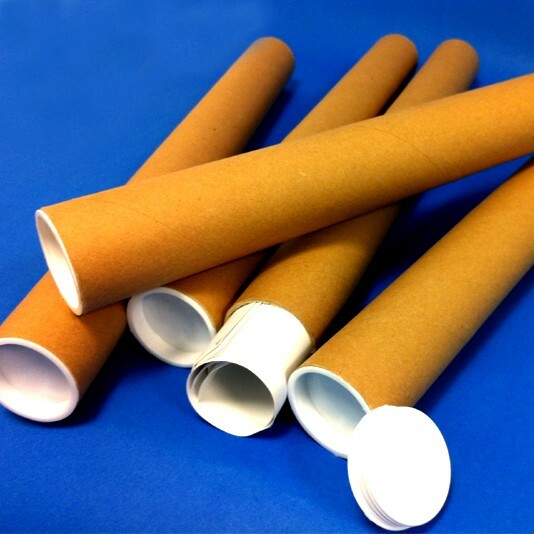 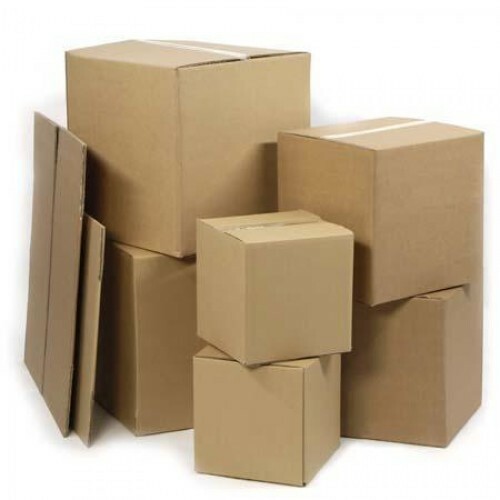 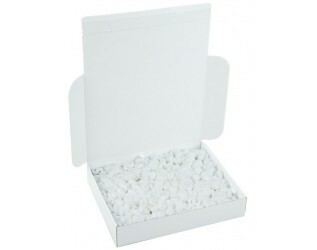 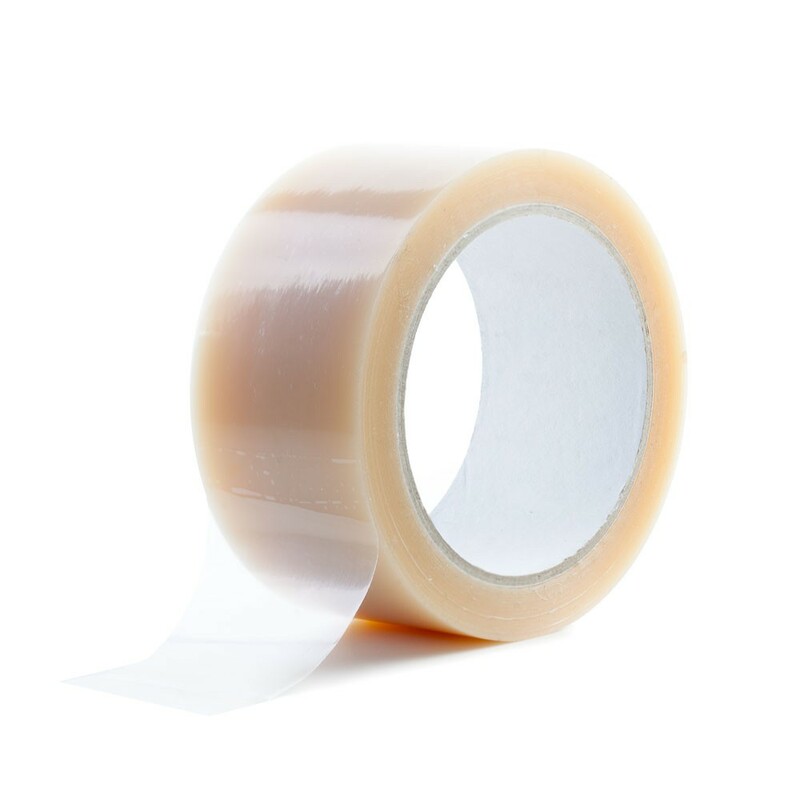 Please contact our sales office, on 020 8688 7778 should you require larger quantities.